Jocie Juritz, 19, Singer, Chiswick, London, UK. 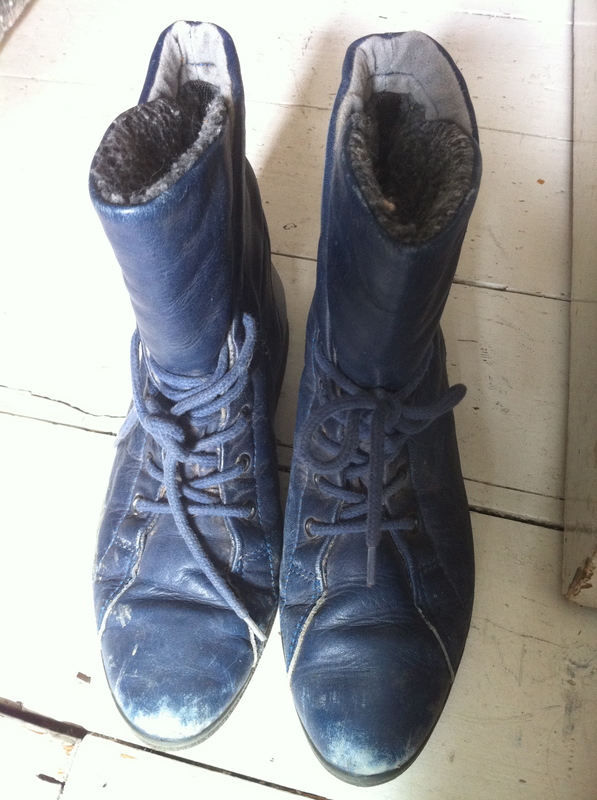 ‘Ski Boots’ was written at a time when I had cold feet, in many respects. Coincidentally, a few days later I was offered a real pair of Ski Boots which have kept my toes warmer ever since.